The first thing we need to look at is finding a niche market to dive into. A good niche is the first step to making money online. There are a few things you should take into account when coming up with an idea. Will it be a personal Niche? Something you’re interested in? If not do you have the time to research it? Are their good Amazon or Affiliate products to sell for this niche? Do you think you can drive traffic to this niche? Can you make money in this niche? Those are just a few of the things I like to think about before diving into making a site about the products or service I want to sell. You might not want to sell anything and just make money off Adsense and that’s fine. Adsense is a great way to monetize, but you do need a lot of traffic, sometimes I use all 3 or there are plenty of other options you can use to monetize a site. Here are some great ways to find a topic. The most common one for me to start searching for a niche would have to be reddit, they do claim to be the front page of the Internet after all. The activity that goes on within reddit can be overwhelming, there is so much information flowing around. 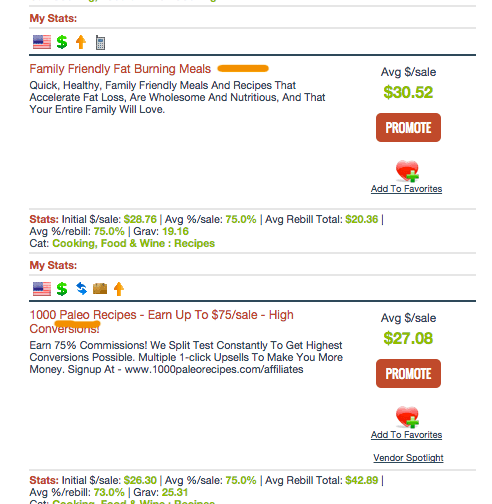 Not only do I use it to find a niche I also use it to find way’s to make money online. After heading over to reddit all you need to do is type something in the search bar to the right, let’s use “cooking”. 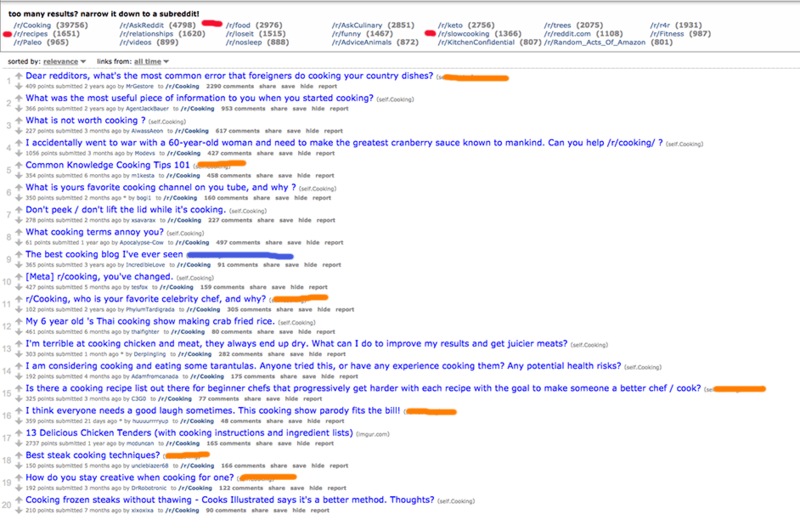 As you can see below I’m in the cooking section, usually, I would dig deeper into the subreddits like the ones marked in red but I’ve found some ideas on the cooking page. These are marked in orange and the ideas go a little something like this. Remember these are just ideas on the first page, you can dig really deep by going to other pages and subreddits. You will notice I’ve put a blue line on the picture and the title is “the best cooking blog I’ve ever seen” Take some time and have a look, you might find some good ideas on that blog. The reddit advanced search is also a great tool. Forums are a great source for niche and passive income ideas so let’s find some and have a look. I use google to find cooking forums and I’ve added some ideas below from the first pages. Chef jobs – Cooking Jobs. Clickbank is another great source of information, I would usually use this to find something to sell that is related to my topic while I’m there. The internet is full of places to gather information, this took me 10 minutes and I got some good ideas. The deeper you dig the more you find. Spend an hour or two looking and you could strike gold. 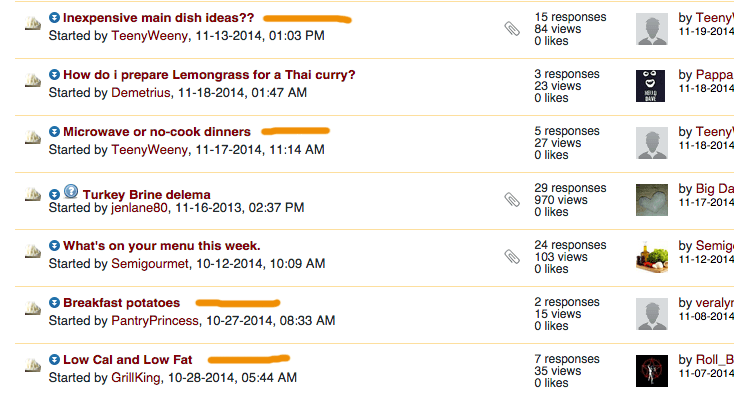 One thing I noticed in the cooking niche is that 90% of the people on forums are looking for cooking books. Set up an Amazon store and you could do well in a niche like this.